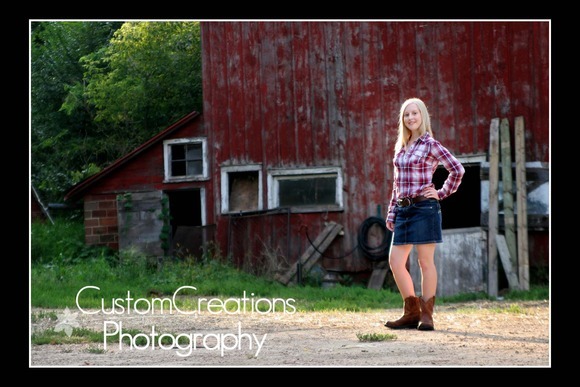 Maria’s session was SO much fun! She is a senior at Holy Family in Victoria. Their family has an acre of wildflowers at their home, and her great-grandpa still has a farm just south of town. Both sites made for some AMAZING photo opportunities!! She is a super fun to work with, and I can’t wait to hear all her tales about the State Fair when she returns!! 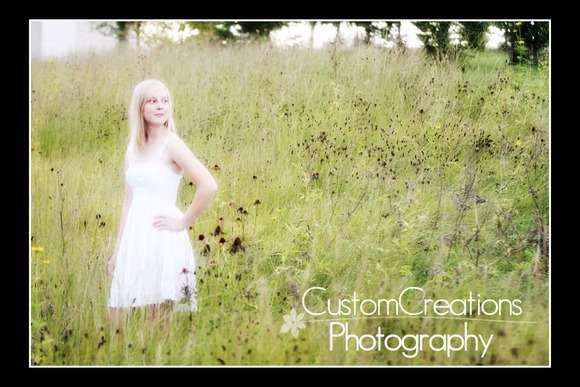 She has SO many awesome photos to choose from, it was hard to create a sneak peek, but here it is!!! Posted in Portraits | Comments Off on Maria’s Senior Session! !